Home » Getting Ready » SBS ep. 129 – Sailing Out for a Week at Catalina Island! SBS ep. 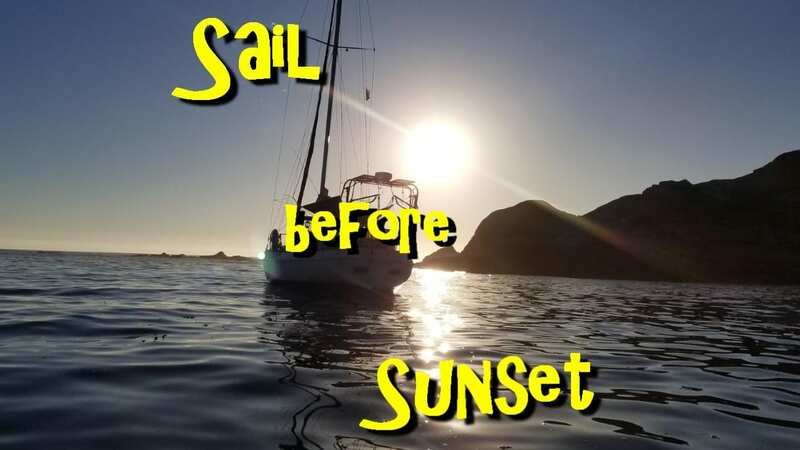 129 – Sailing Out for a Week at Catalina Island! In this episode, we sail to the backside of Catalina Island for a week of relaxing and having fun! We consider these sails to be mini shakedowns in preparation for leaving for the South Pacific soon. We absolutely LOVE sailing and we LOVE our part-time liveaboard sailboat, a Morgan 41 Out Island!